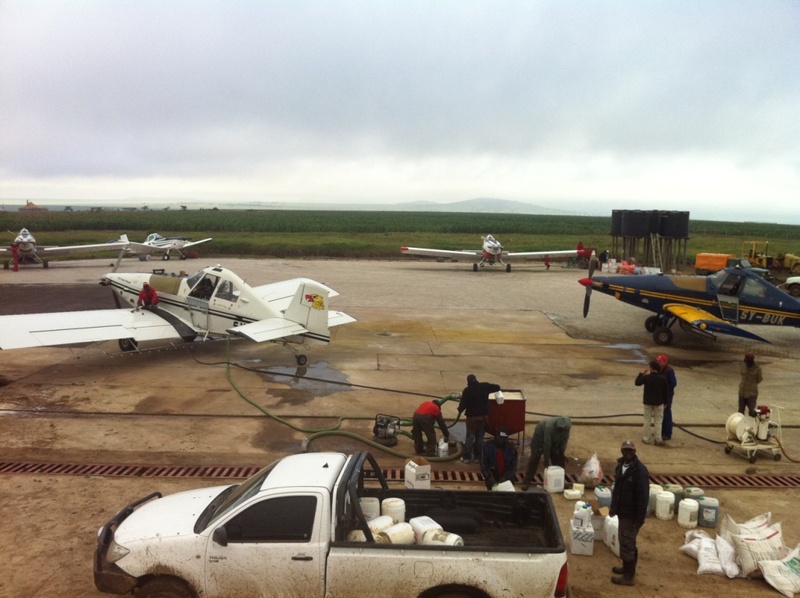 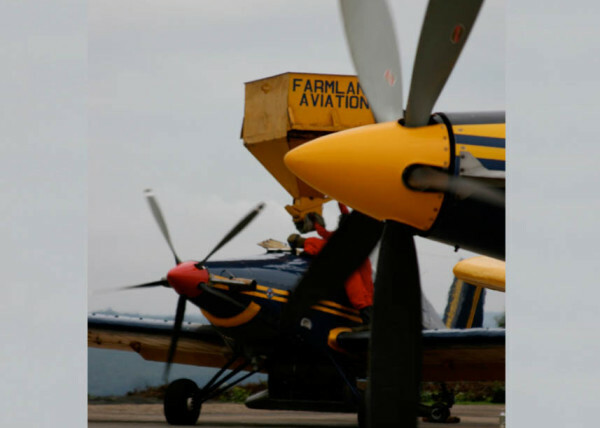 Farmland Aviation Limited was established in Kenya, East Africa, in 1984. 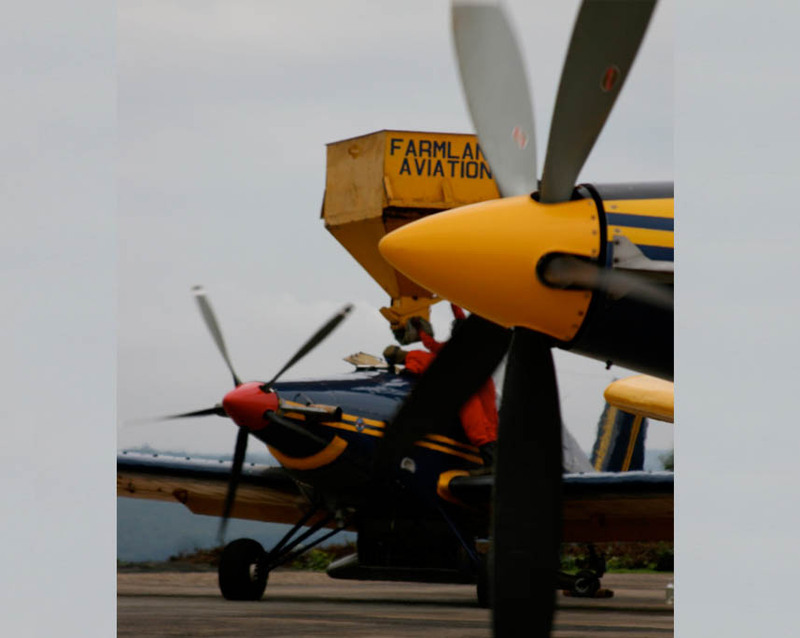 Farmland is a Kenyan owned business operating throughout Africa utilizing several well-equipped turbine and piston aircraft. 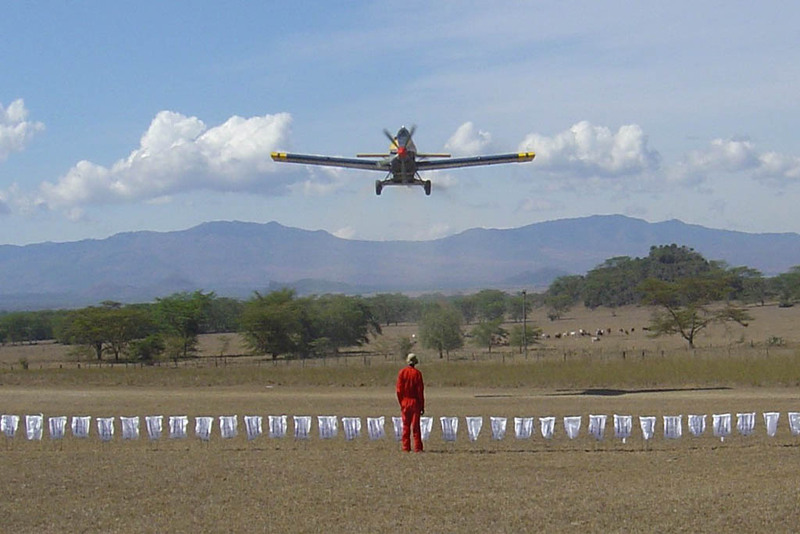 All aircraft are fitted with Sat loc DGPS computerized guidance systems. 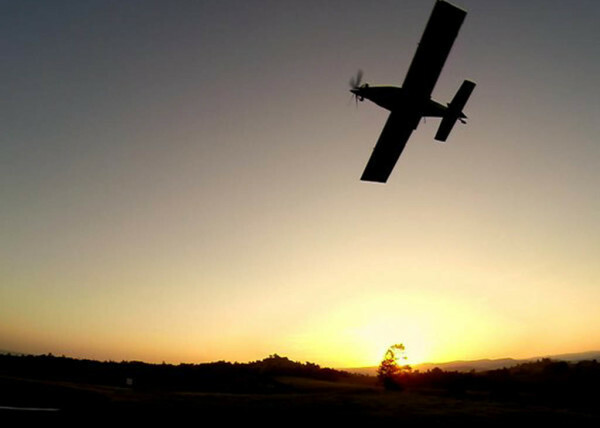 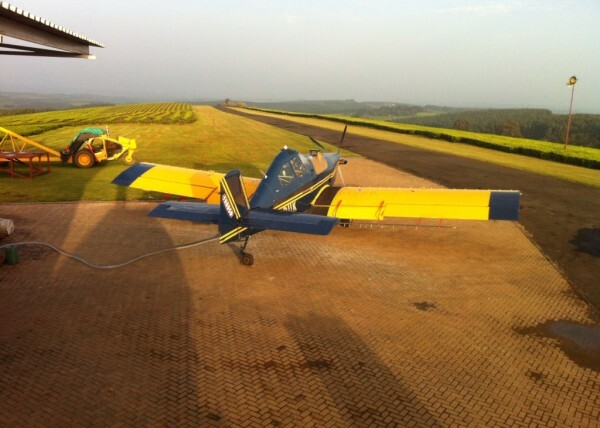 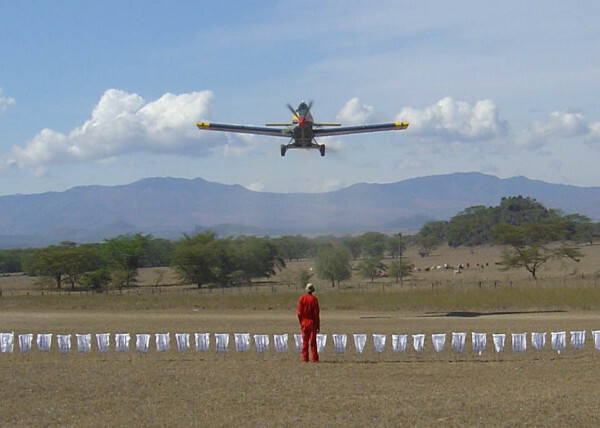 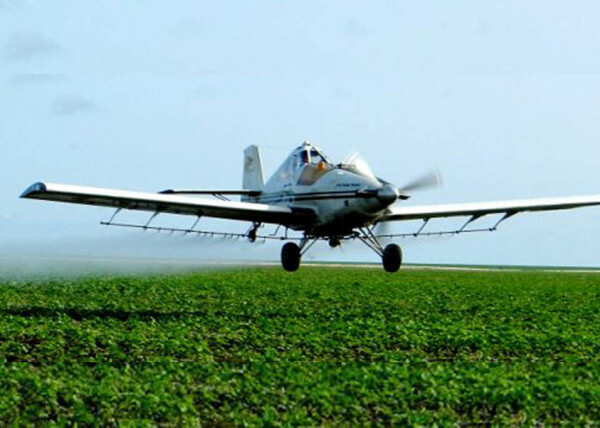 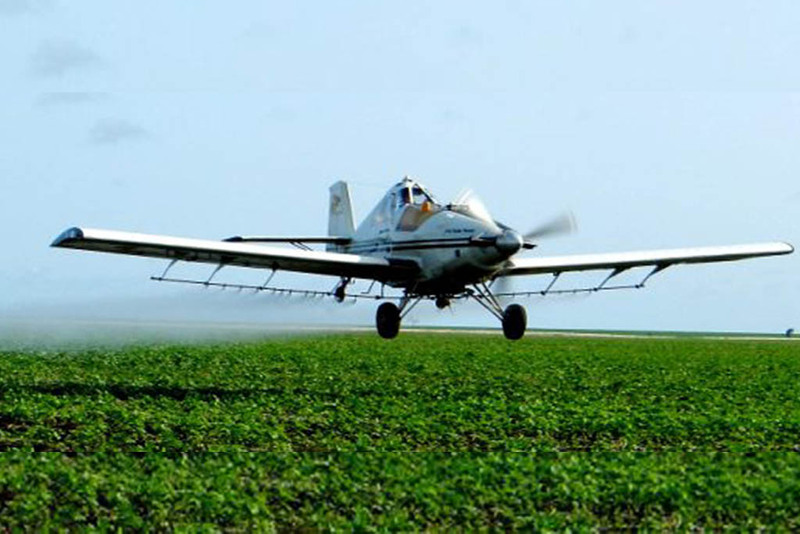 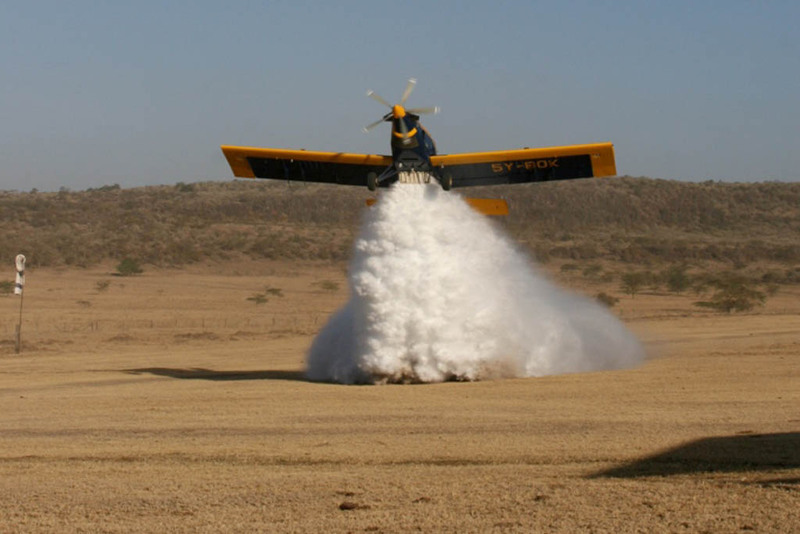 Farmland operates under its own Air Operators Certificate licensed by the Kenya Civil Aviation Authority (KCAA), employing five full-time pilots and experienced ground crews. 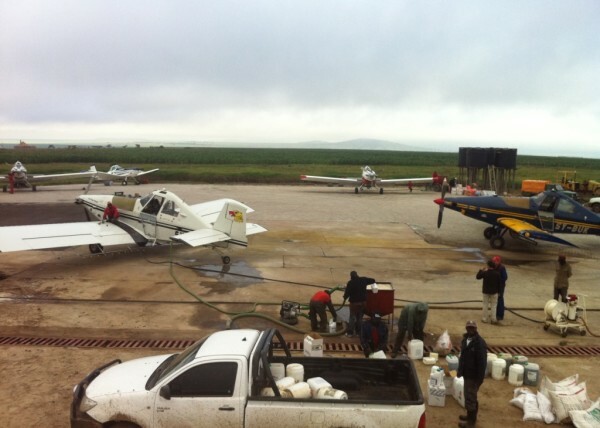 Farmland also operates a fully licensed maintenance facility with two full-time licensed engineers and several experienced technicians. 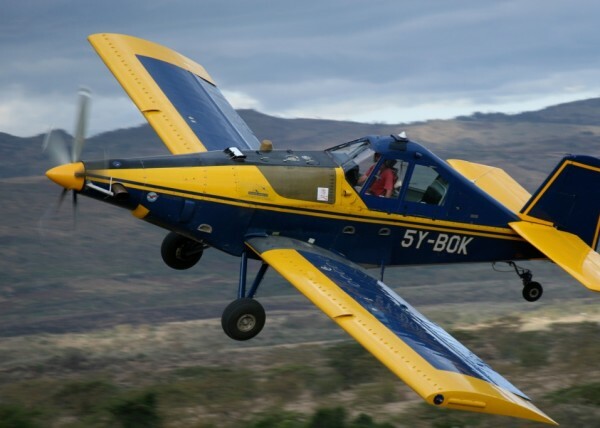 All our aircraft are maintained in our maintenance facility based at Elementaita, Kenya. This facility is licensed and audited by the Kenya Civil Aviation Authority (KCAA).